aka aqueduct of Sylvius. 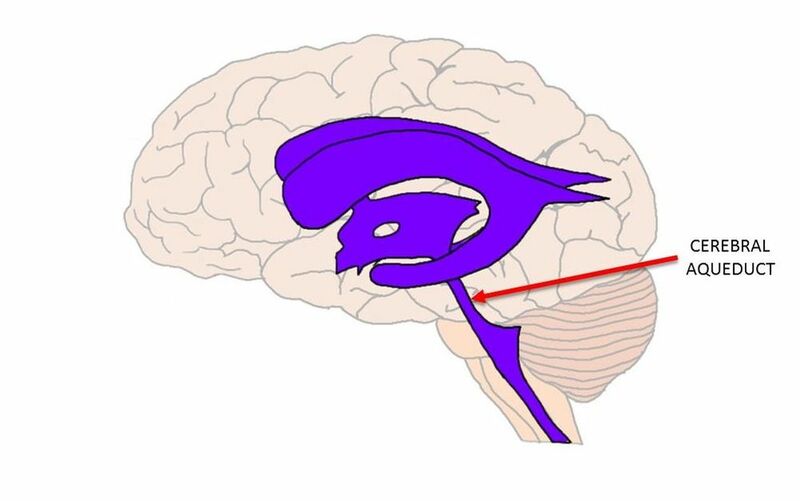 The cerebral aqueduct is a channel that connects the third ventricle with the fourth ventricle and allows cerebrospinal fluid to pass between them. Watch this 2-Minute Neuroscience video to learn more about the ventricles.